It’s like Amazon has my wishlist! Here’s another deal on a product I’d love to own! 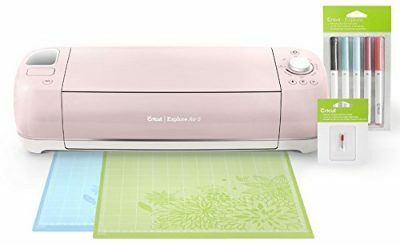 Today the Cricut Explore Air 2, Rose Bundle is only $194.99. That’s a savings of $85, or 30%!